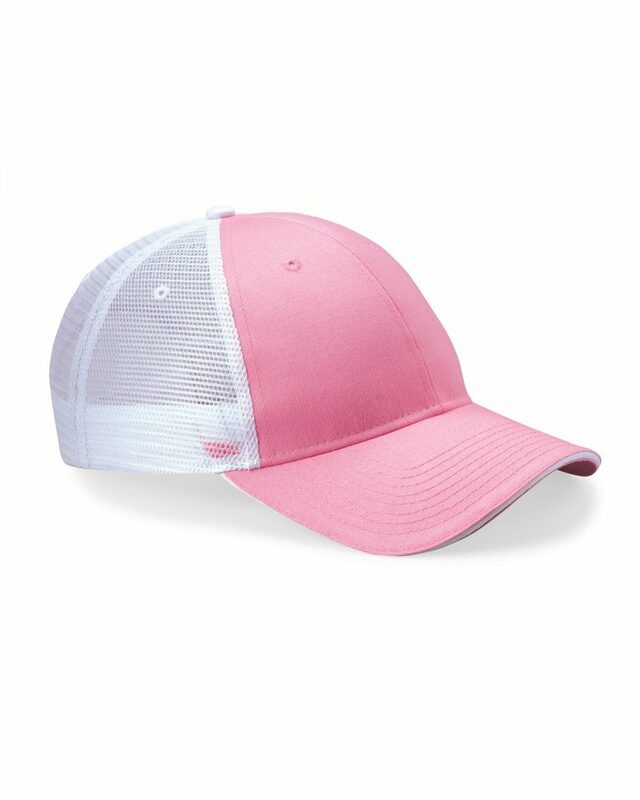 Home > Headwear > Baseball Caps > Valucap - Sandwich Trucker Cap Baseball Hat - S102 - 33 Colors! 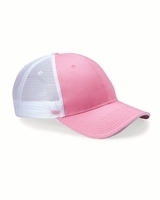 Valucap - Sandwich Trucker Cap (S102) 55/45 cotton/polyester twill. 100% polyester mesh back. Structured, six-panel, mid-profile. Pre-curved Sandwich Visor. Velcro® closure. Out of stock of Charcoal/Neon Yellow.